So you know those science experiments where you make an erupting volcano out of baking soda and vinegar in middle school? 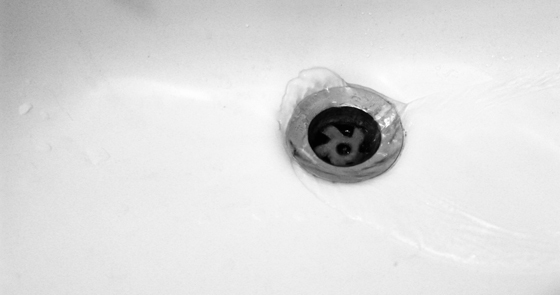 What if I told you you could do pretty much exactly the same thing to unclog and clean your drain? Living in a flat with two other girls with long hair last year, we soon came to realise we had to unblock our shower drain every now and then to avoid flooding the entire bathroom. Buying ready made drain unblocker regularly was a pretty expensive endeavour in the long run at £2.30 a pop, and neither of us were too happy about breathing in all those chemicals. So after advice from a few friends and parents we tried out a simple and cheap mixture of baking soda and vinegar and never went back! This only costs us £1.30 in total. It really helps at this point to use a plunger to loosen any remaining blockage. A little bit of elbow grease goes a long way!